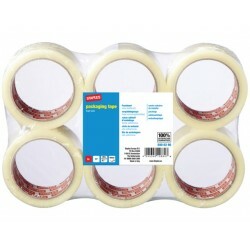 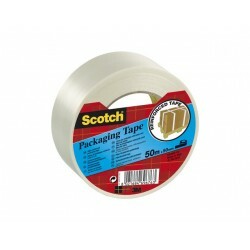 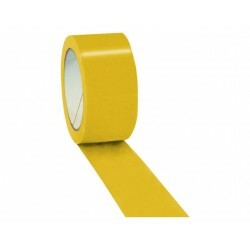 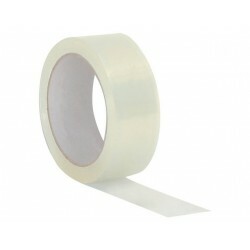 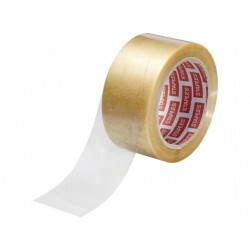 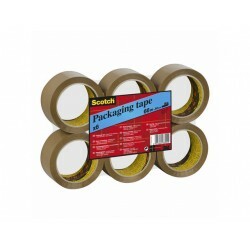 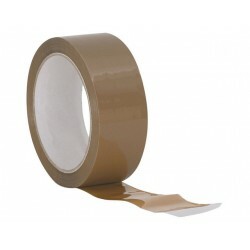 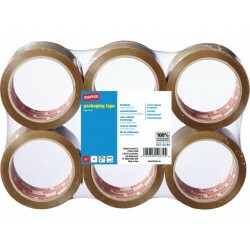 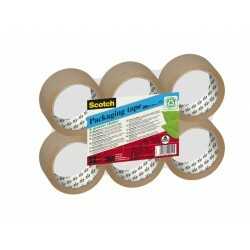 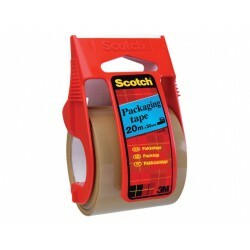 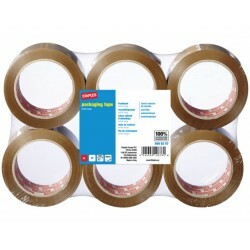 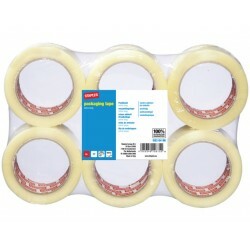 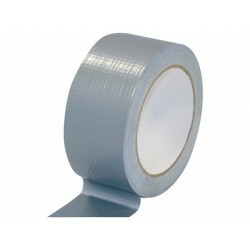 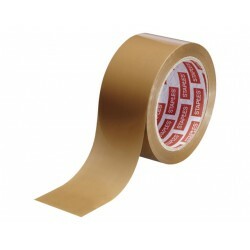 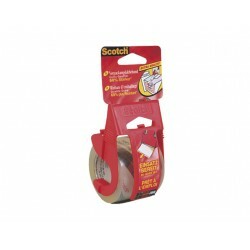 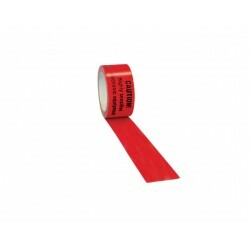 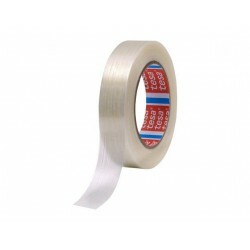 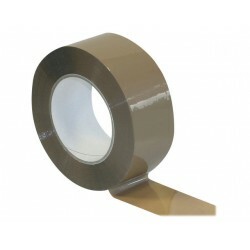 This polypropylene packaging tape 371 comprises a solvent-free synthetic rubber adhesive that is great for general use at work or home. 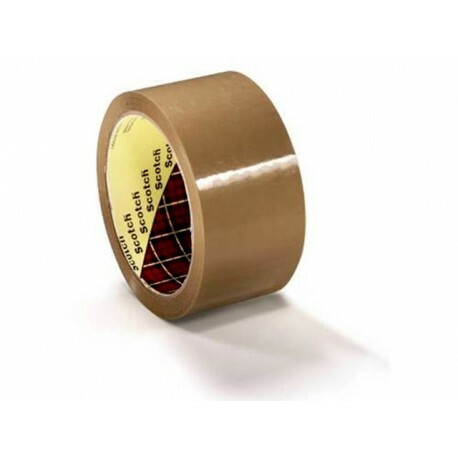 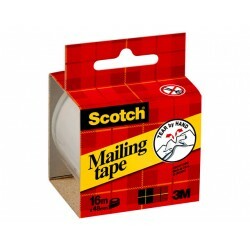 It is a strong packaging tape that that will seal boxes and packages securely and is able to handle differences in temperature. 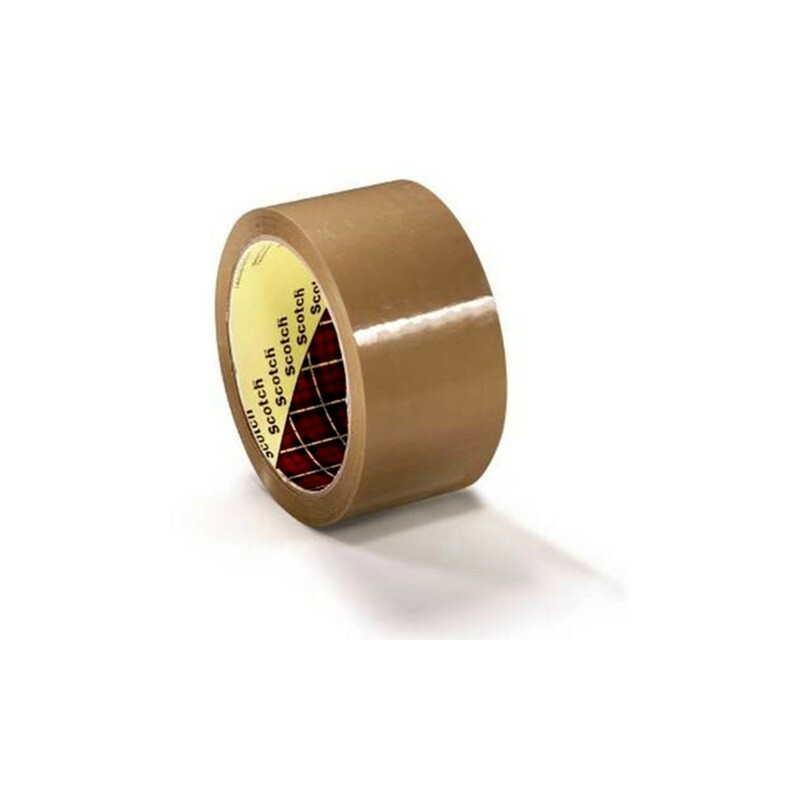 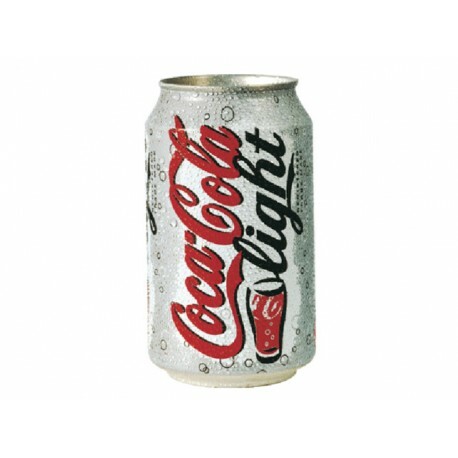 It has low noise when released from the roll and can also be used with a hand dispenser for quick and easy packaging of lightweight cardboard boxes and small packages. 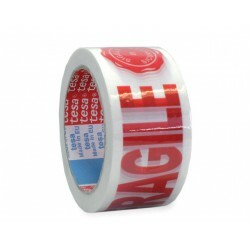 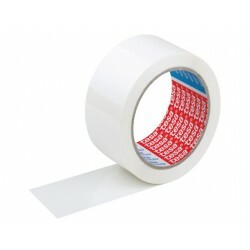 Each roll of tape measures 50 mm x 66 m.